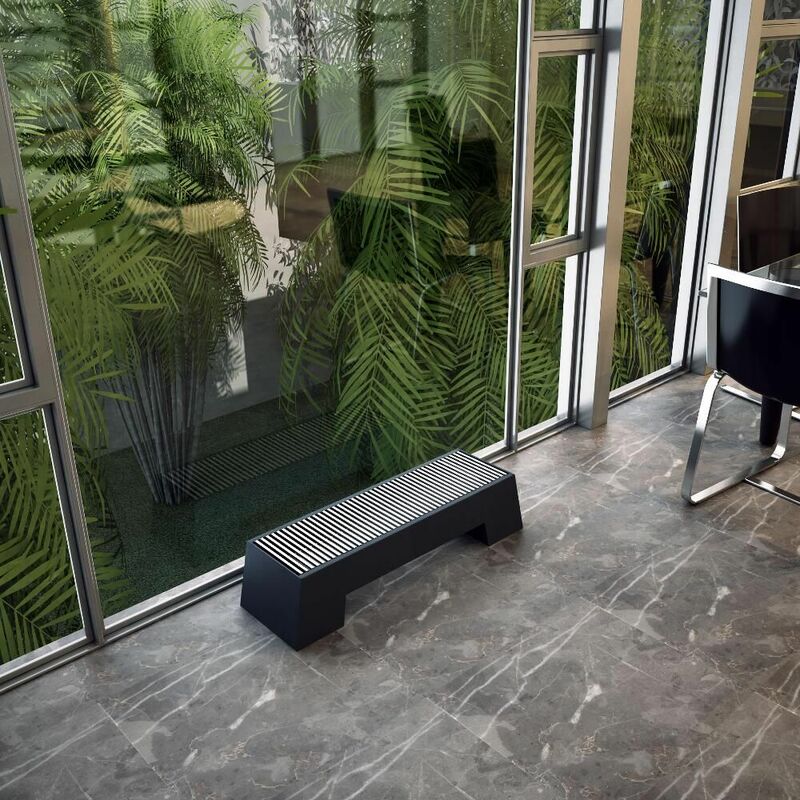 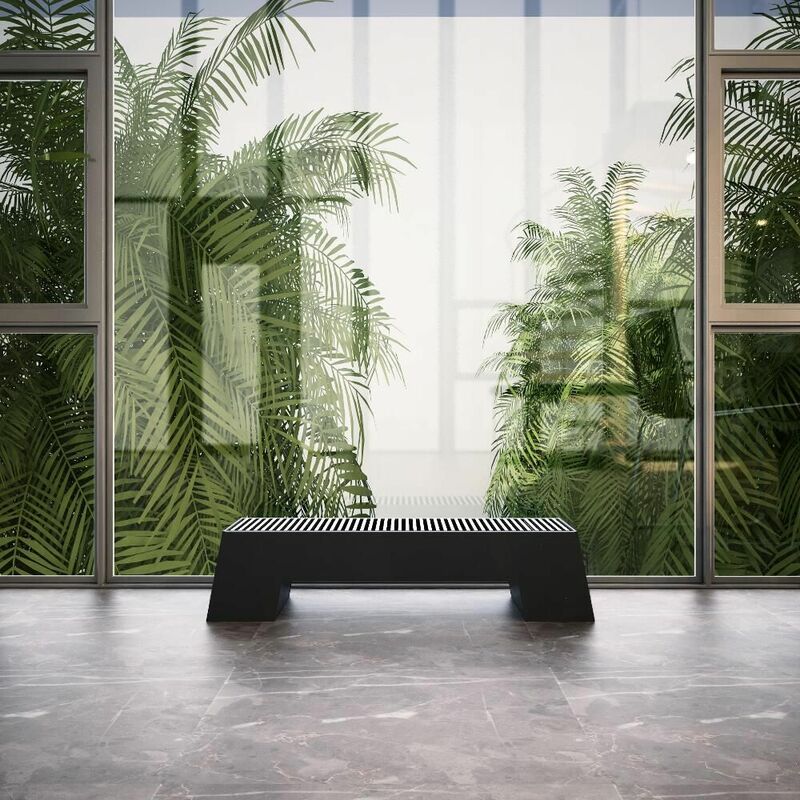 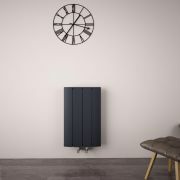 Featuring a space saving design and a striking anthracite finish, this Adva 8” x 39.25” low level convector radiator is a perfect choice to add neat, modern style to any room in your home. 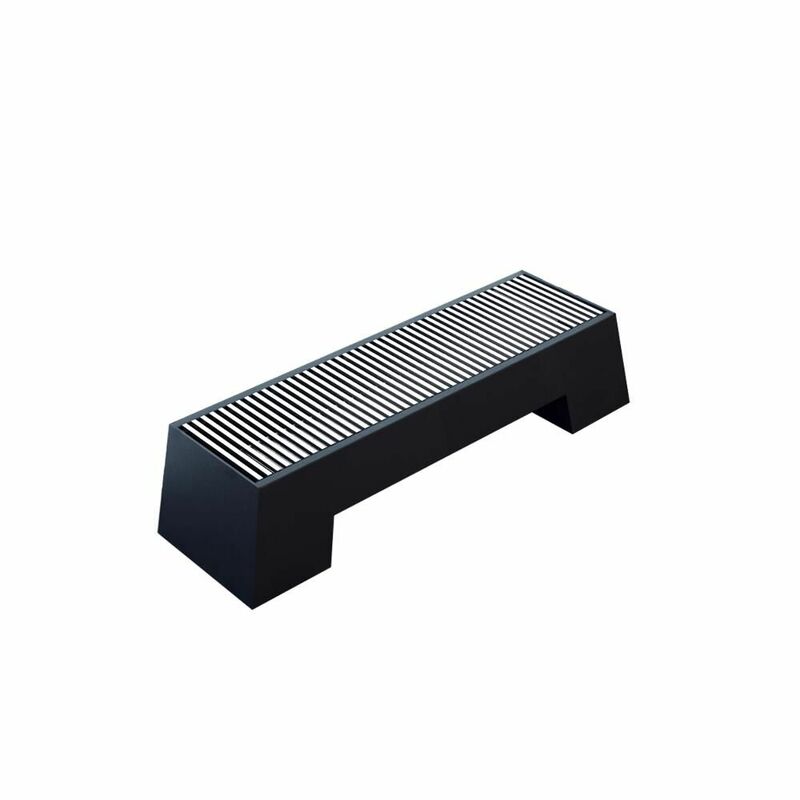 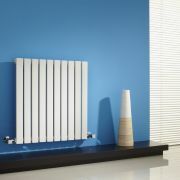 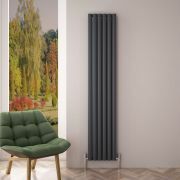 Constructed from high quality steel, this floor mounted low level radiator is an ideal option for any area in which wall mounting isn’t viable. 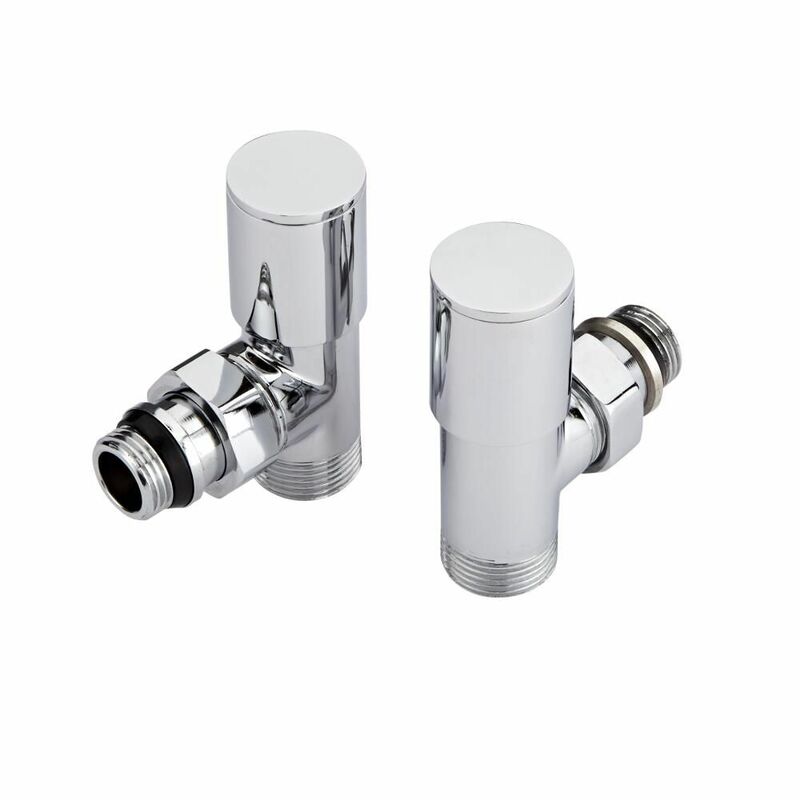 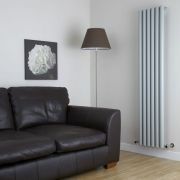 Supplied complete with a pair of manual angled valves, it can be installed almost anywhere in the home. 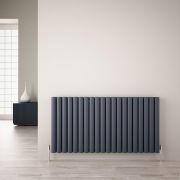 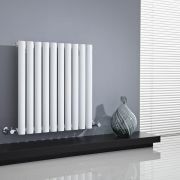 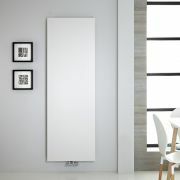 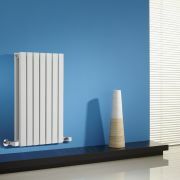 The Zita low level radiator offers a sensational heat output that will quickly transform your chosen room into a warm and inviting space. 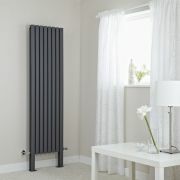 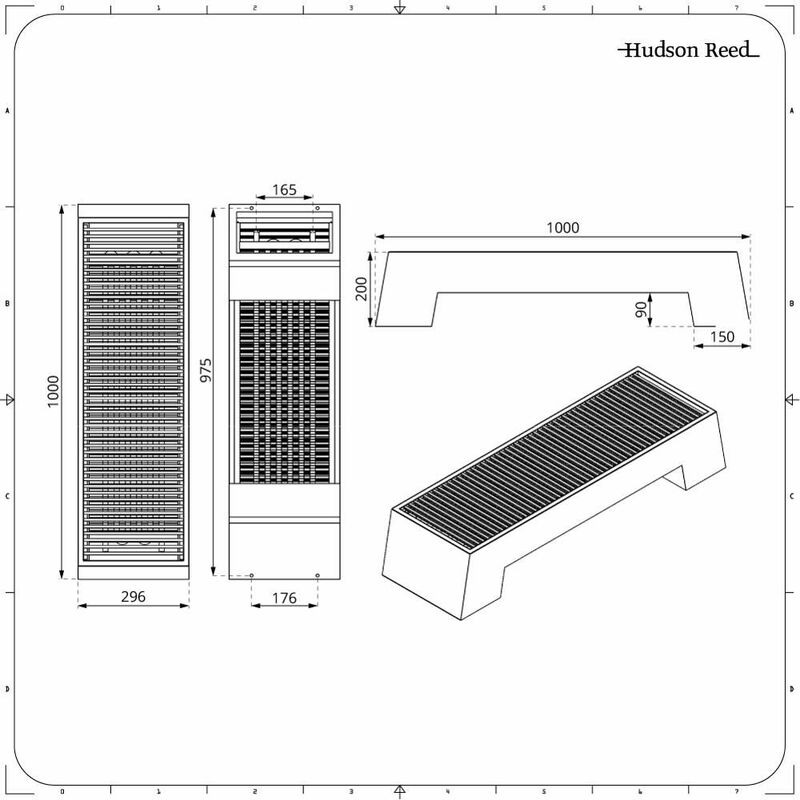 You're reviewing:Adva - Anthracite Double Panel Low Level Convector Radiator - 8" x 39.25"